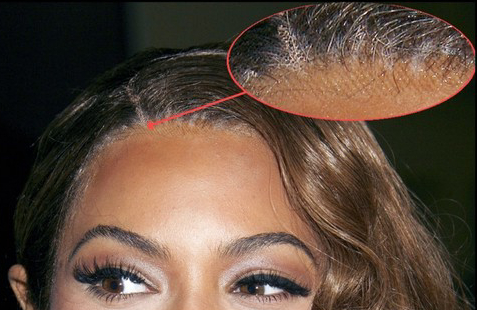 Soooo, looks like artist Beyonce want to test the natural look out and it works! 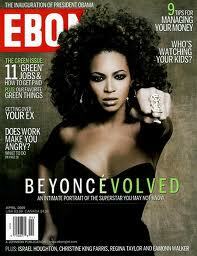 There have been many pics surfacing around of her rocking natural hair. Some say that it's actually her own hair, some say that it's not, but who cares! She's making the motive of testing the look out. Who knows, she just might try the look out permanently like her sister! I can't remember where (an article or television interview) but her mother stated that her hair's been natural since the Destiny's Child 'Writing's on the Wall' album. 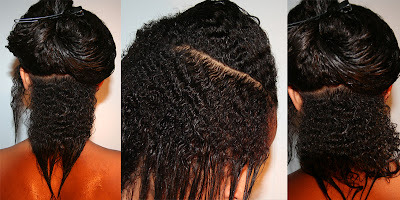 Supposedly, she was experiencing bad breakage so she cared for and grew her hair out in braids. I'm not sure if she's still a natural but for many years she was. Nice post, thanks for sharing. I remember that interview. Her mother said she cut her hair to shoulder length and used braids/weaves as protective styles, so her hair is natural (she wore it straightened for the loreal commercials) but I know not many people believe that. We never know. The industry that she's in accepts the look, but not fully. I believe one day we'll find out if she's truly natural :-) It's very much possible. 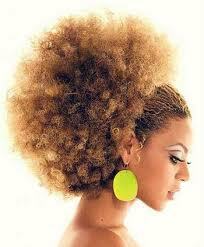 Beyonce does have natural hair. 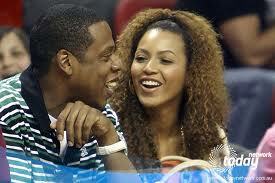 The weave and lace fronts are probably a requirements given the industry she is a part of. 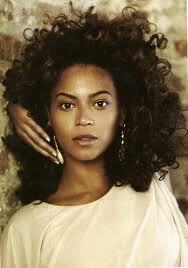 However, when she is on vacation you can see her rocking her curls. She is pretty either way.